I have been so busy with college just now hence why the lack of nails going up on my blog. Two weeks until my exam! 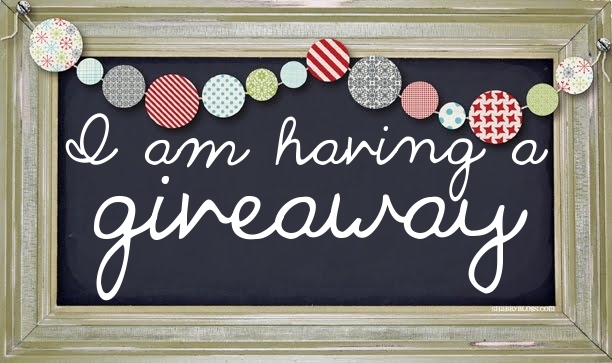 I am planning on holding a giveaway very soon! I managed to come across a great prize, bought by myself. I am not holding the competition right now but when my followers reach 50! I won't tell you what the prize is yet but it is something to do with nails! I will tell you now that it will be a photo contest though and that you will have to be a follower of my blog :) so get painting and following away and keep your eye out for when the competition goes up! PS: Just to mention the lovely makers of the frame above, visit them over at Shabby Blogs, they have such wonderful things!